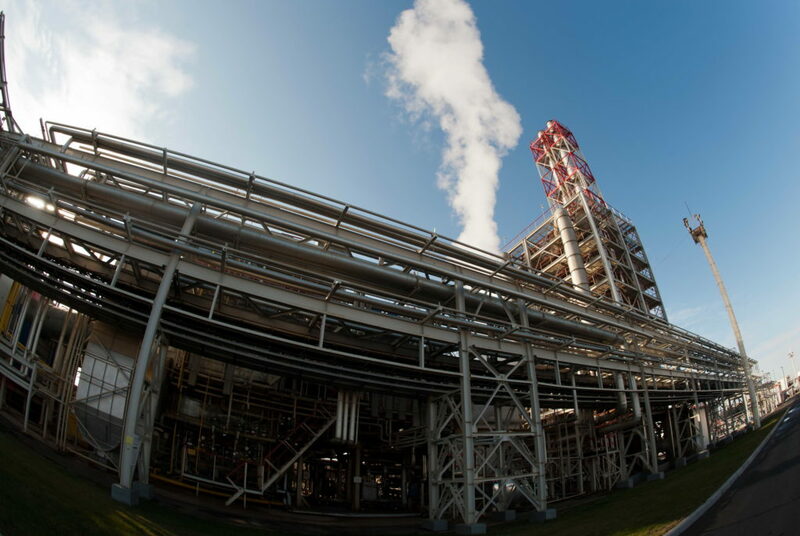 The purpose of the project is the increasing of the organic fuel use efficiency through combined heat and power generation based mainly on the visbroken atmospheric residue combustion, accompanied by greenhouse gases emission reductions. 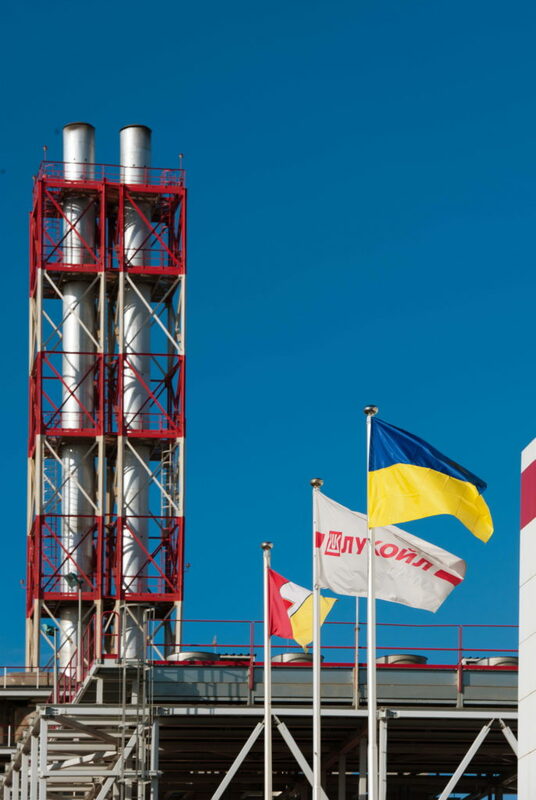 Project is realized by LLC Lukoil Energy and Gas Ukraine to improve the reliability of heat energy supply to the nearby JSC Lukoil-Odesskyi Oil- Refining Plant. 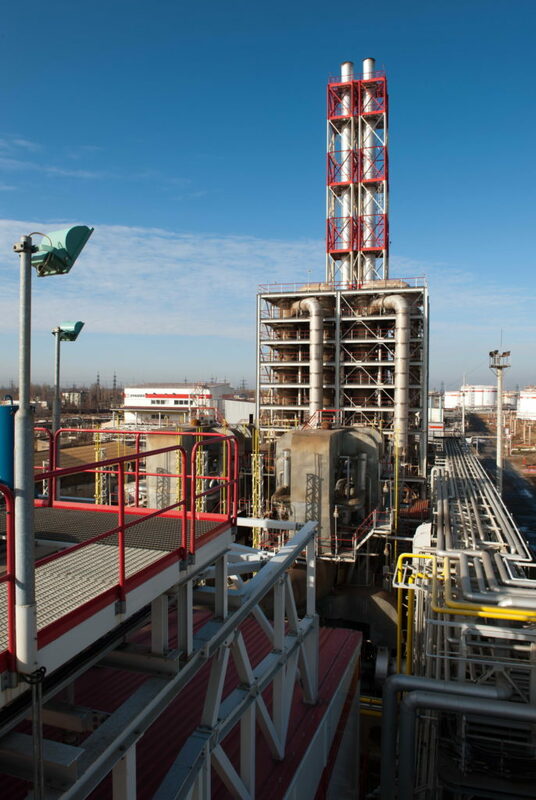 Generated electricity is supplied to the national grid to substitute electricity generated by power plants, but could also be used for covering electricity supply of the Lukoil-Odesskyi Oil- Refining Plant. 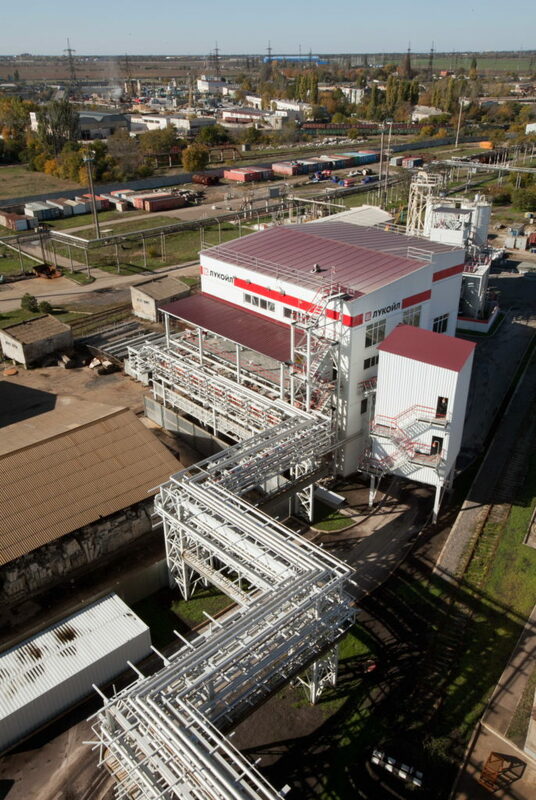 Generated heat energy is used for covering the heat energy demand of the Lukoil-Odesskyi Oil- Refining Plant.